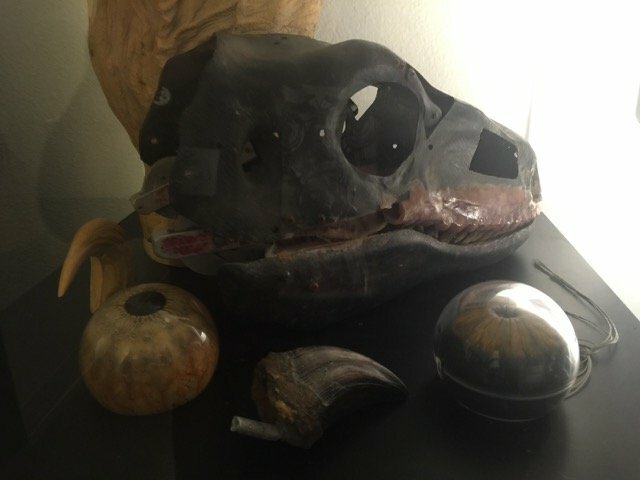 Question about Jurassic Park T-Rex Maquette. I heard there are a lot of die hard Jurassic Park fans on here, so I thought i'd give my question a try! During the filming of the first JP, they made 3 versions of the T-Rex (full scale, 1/5 and 1/16). I was jut curious if anyone knew how many copies of the 1/16 T-Rex were made and where are these copies today? 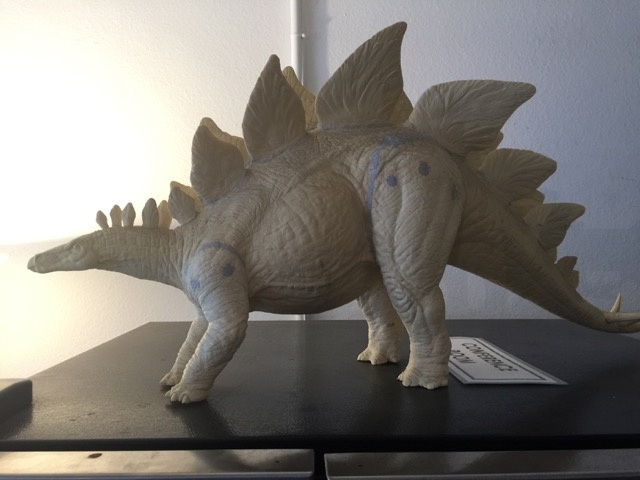 Every now and then I see an auction for The Lost World Stegosaurus, Pachy and other maquettes, but very rarely, if ever, do I see JP 1 maquettes out there. I was just curious if anyone knew where they are today? in collections? at the studio/storage? I've not really seen any of the original maquettes around. Old clay maquettes are notoriously fragile, so I imagine they are not moved around too often for public display. 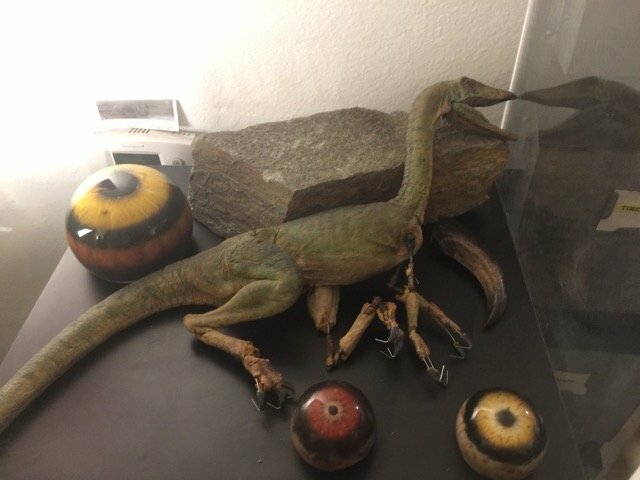 Here are a few of the items that were on display during the Jurassic Party event last June. Wow those shots are absolutely awesome, thanks so much for sharing. 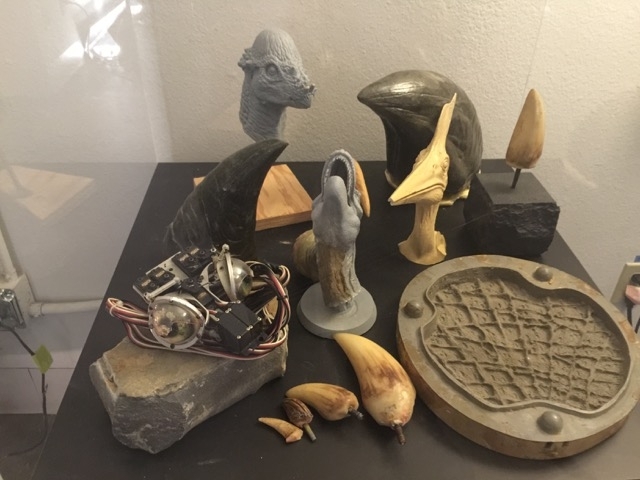 Those are some incredible pieces there, love that Stegosaurus. If you happen to hear or see anything else, please let me know. Thanks again.